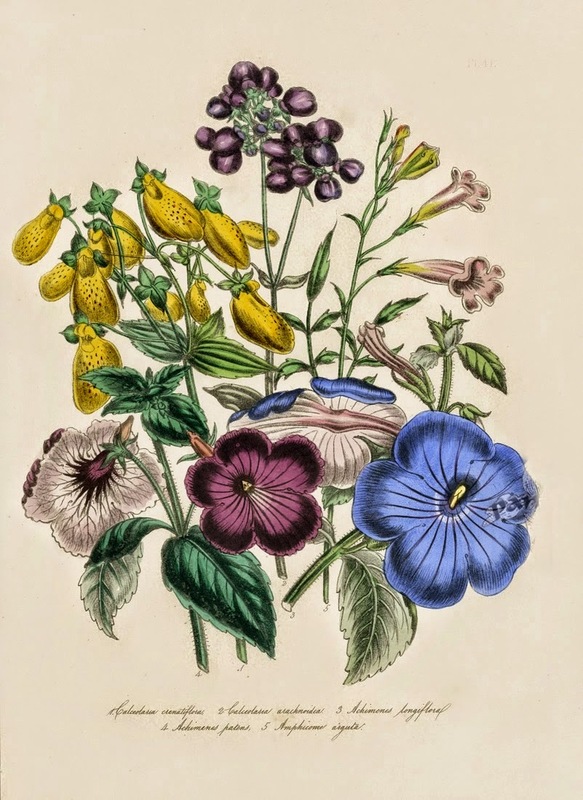 Jane Loudon was to Victorian gardening what Mrs Beeton was to cookery. 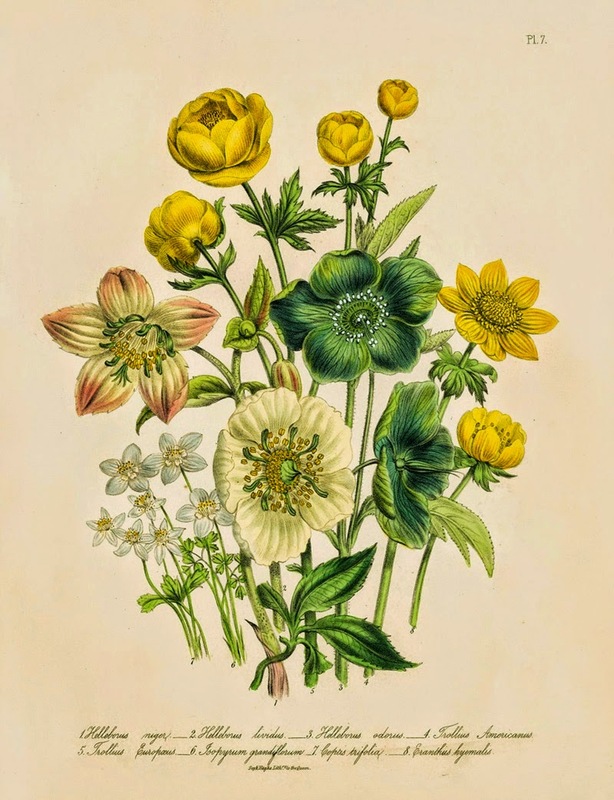 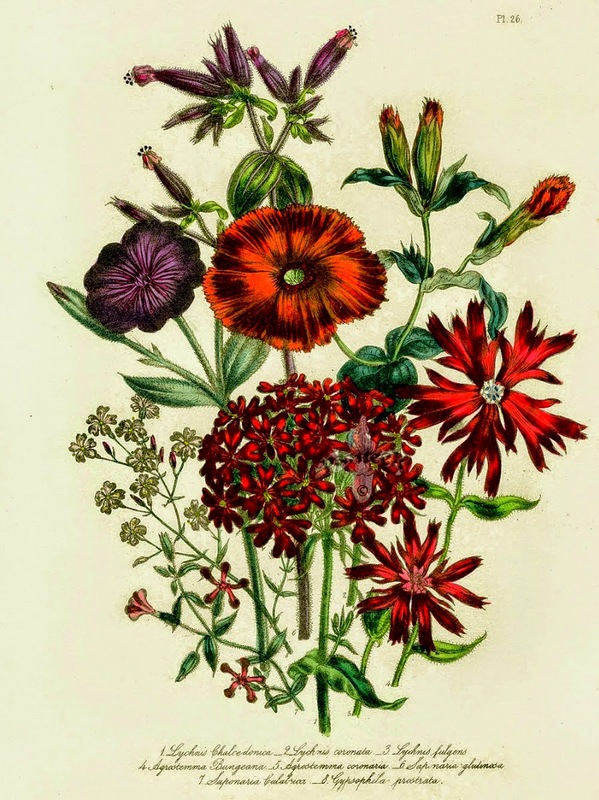 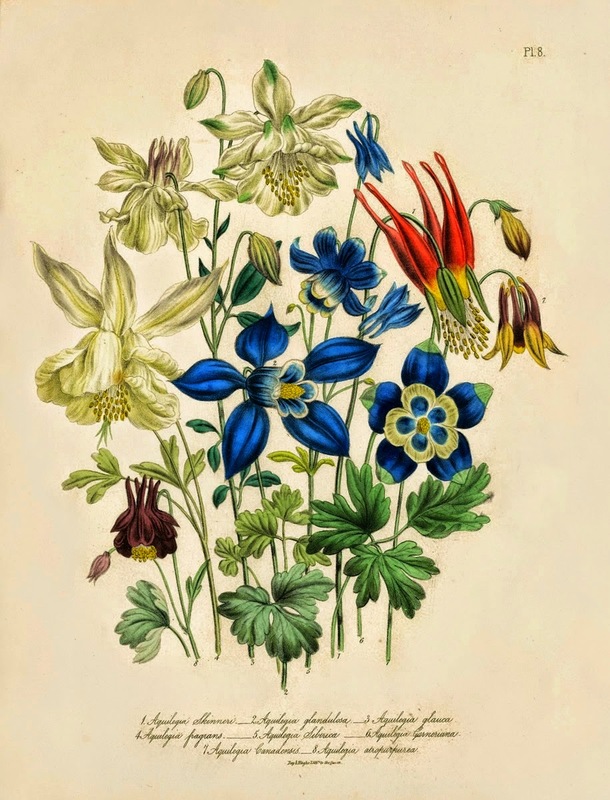 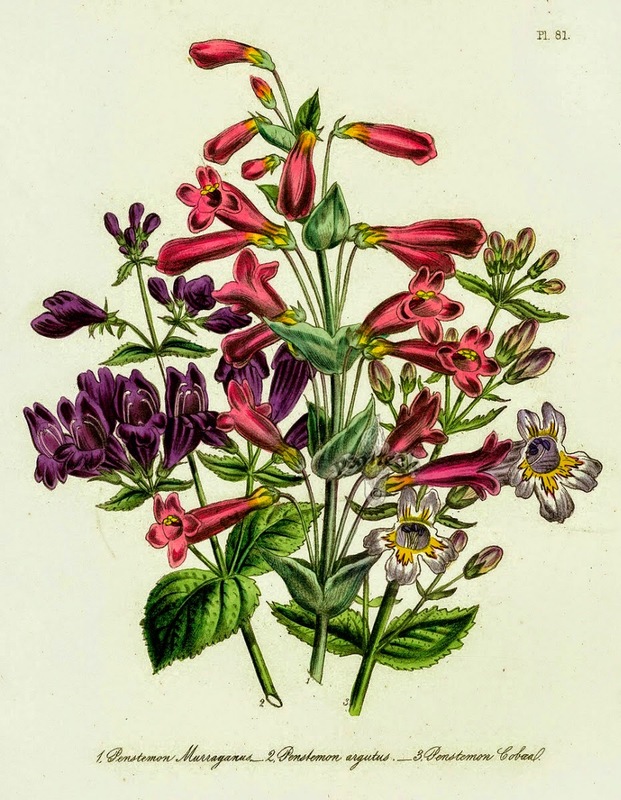 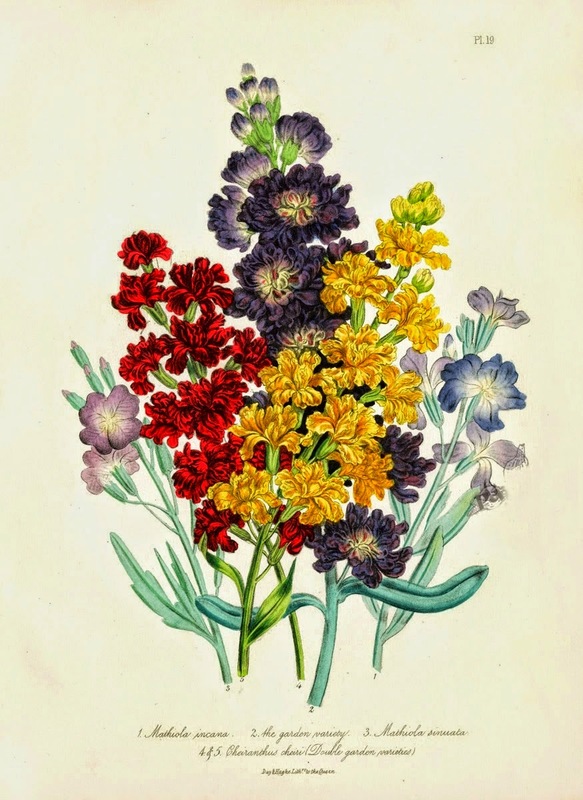 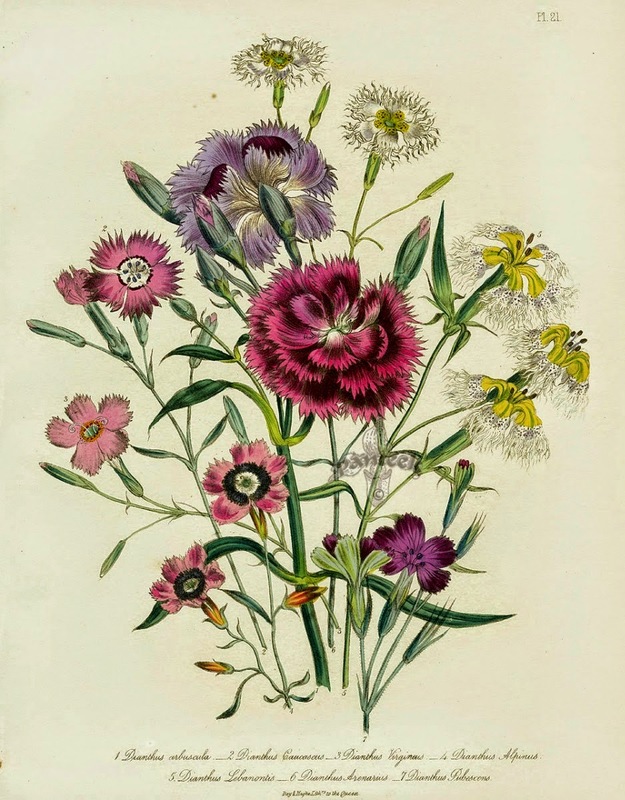 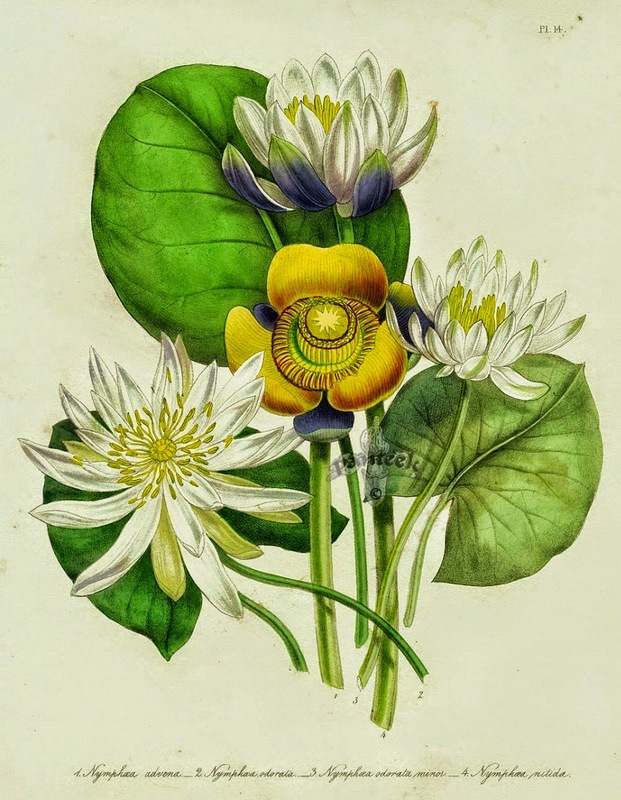 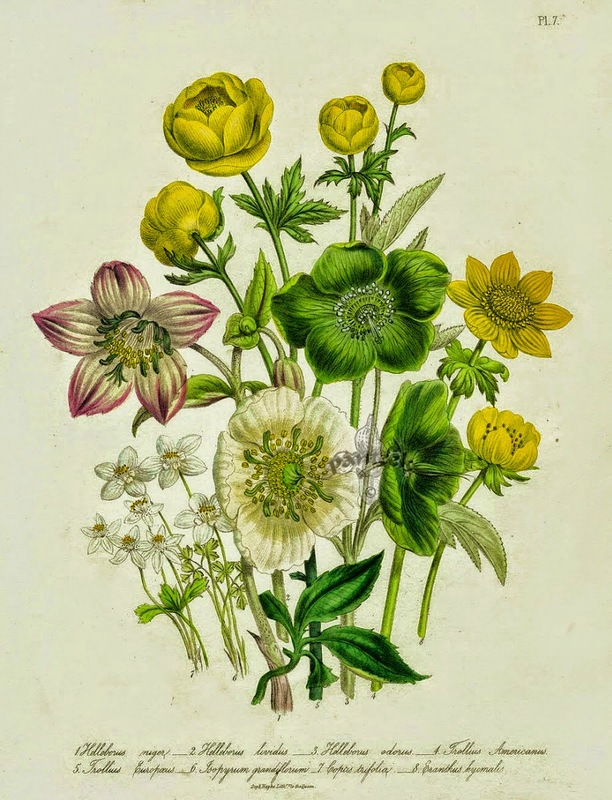 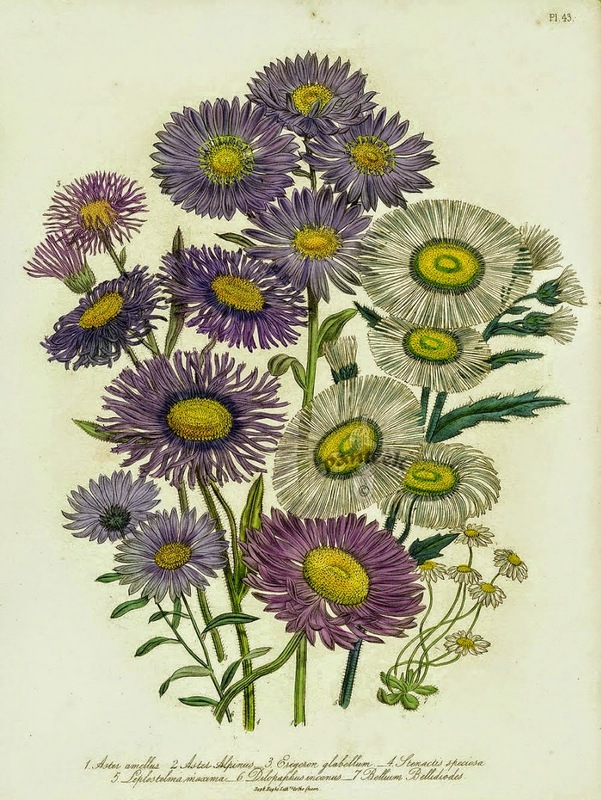 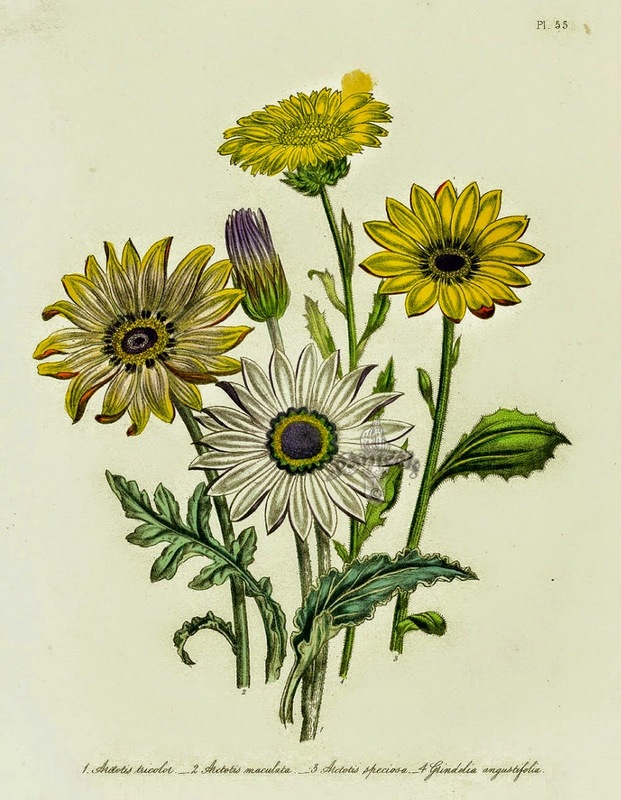 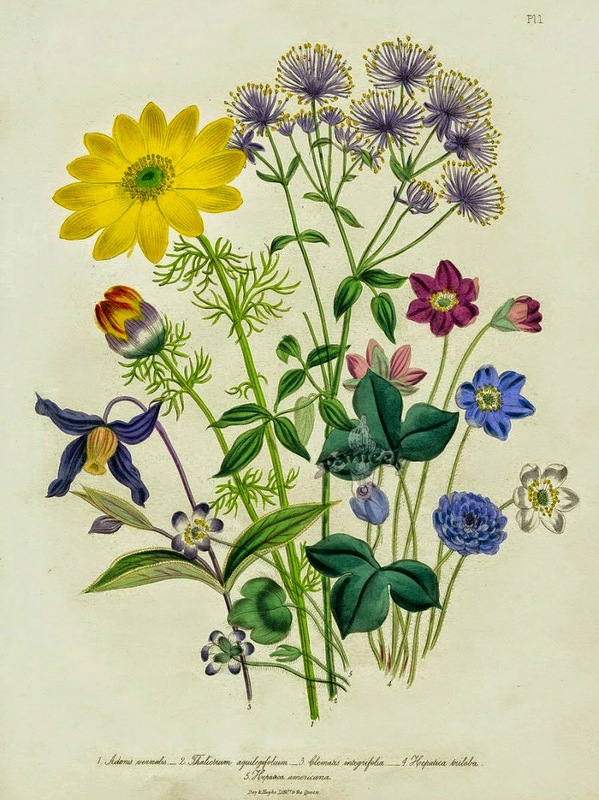 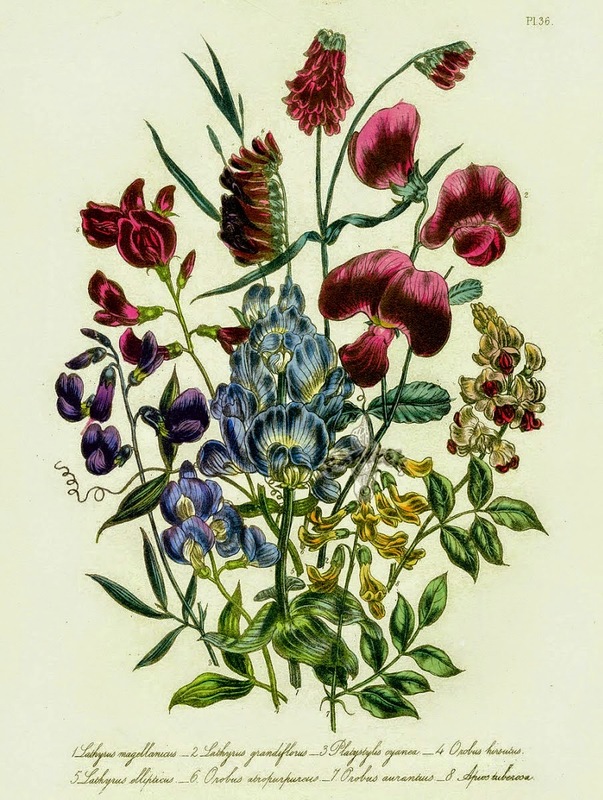 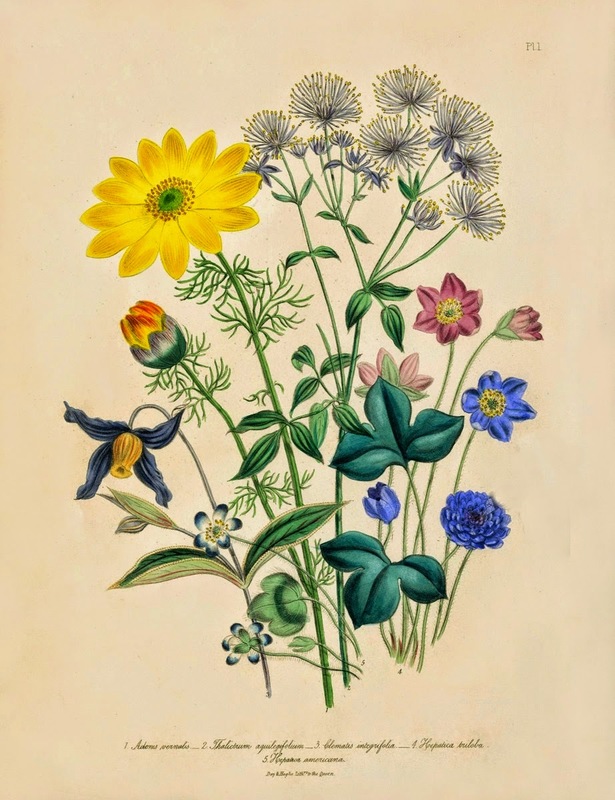 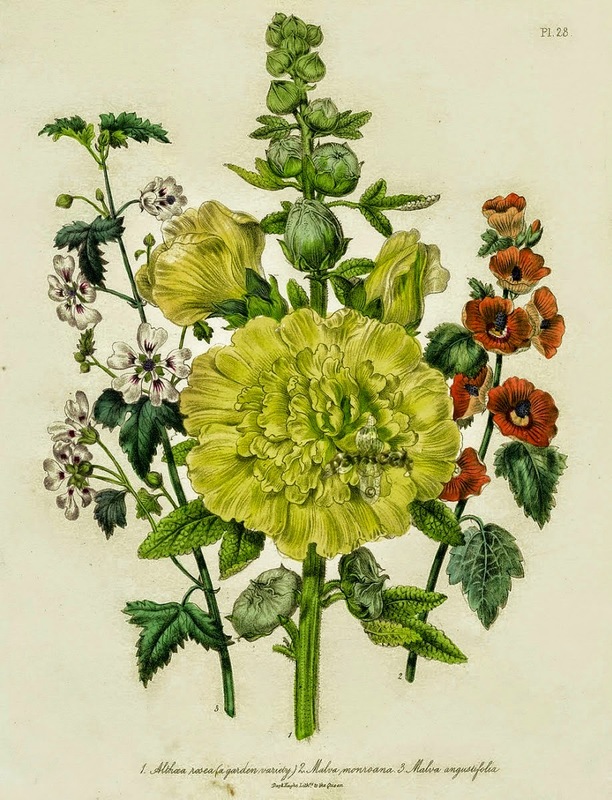 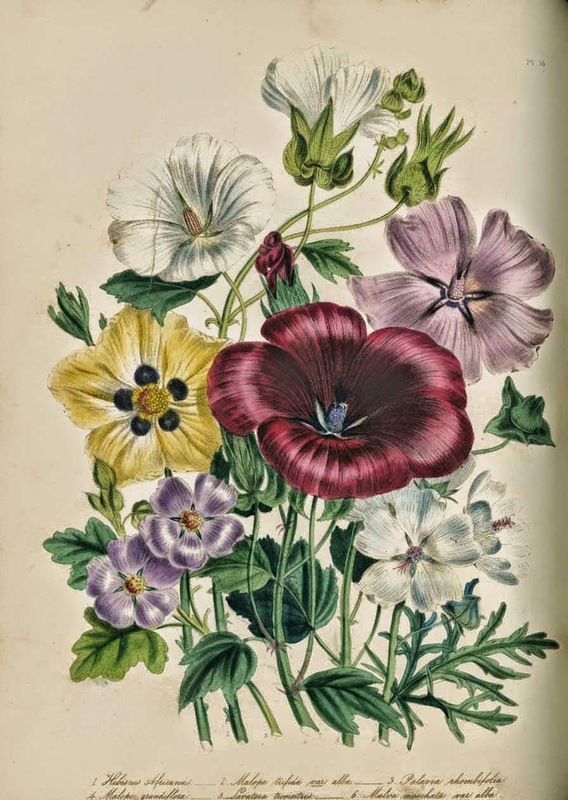 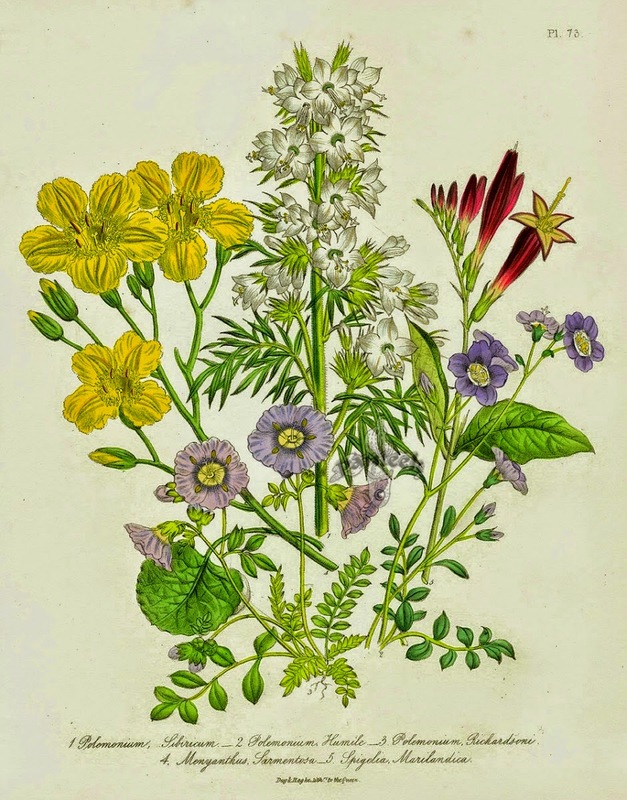 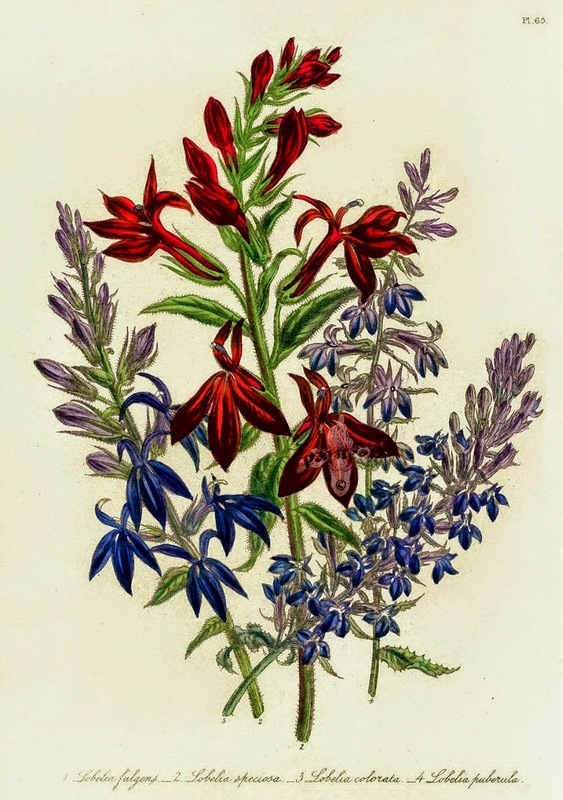 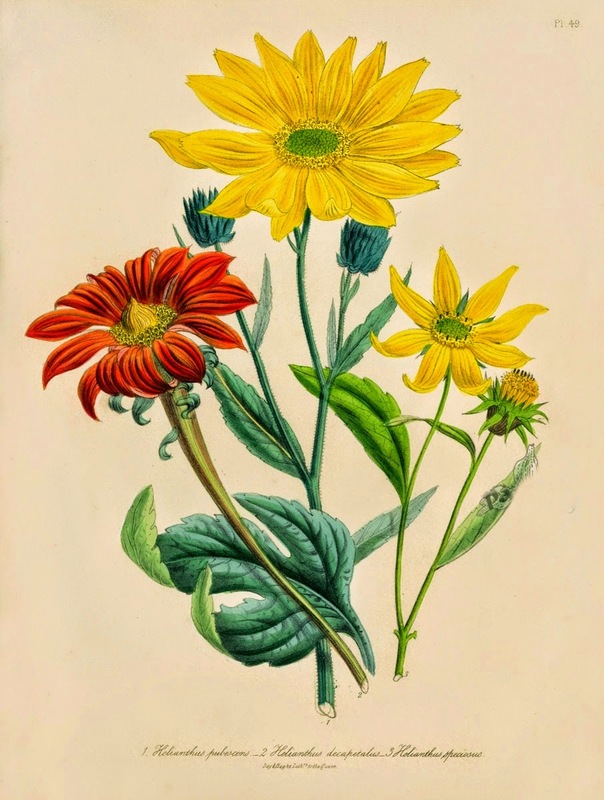 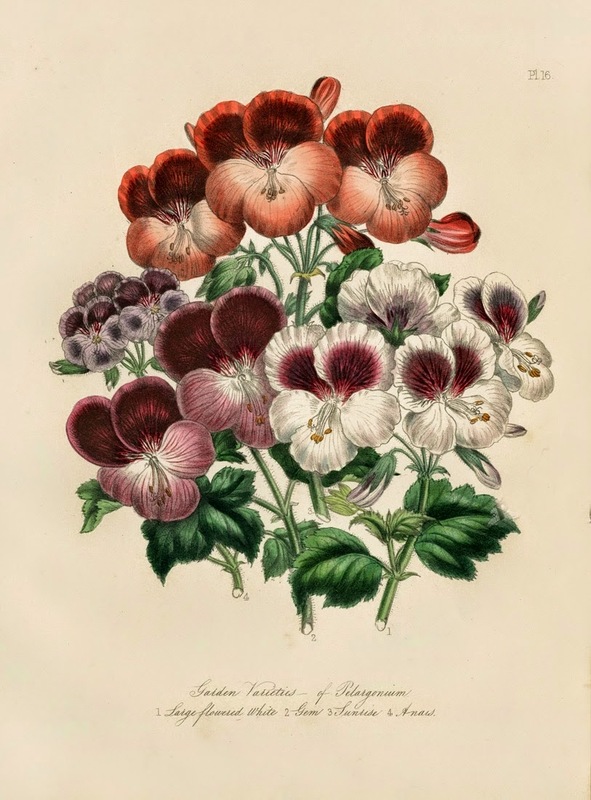 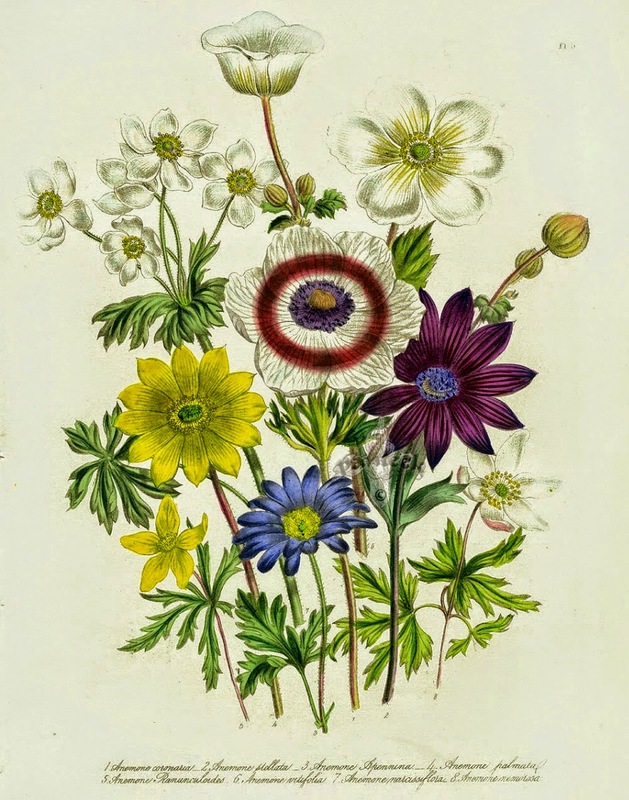 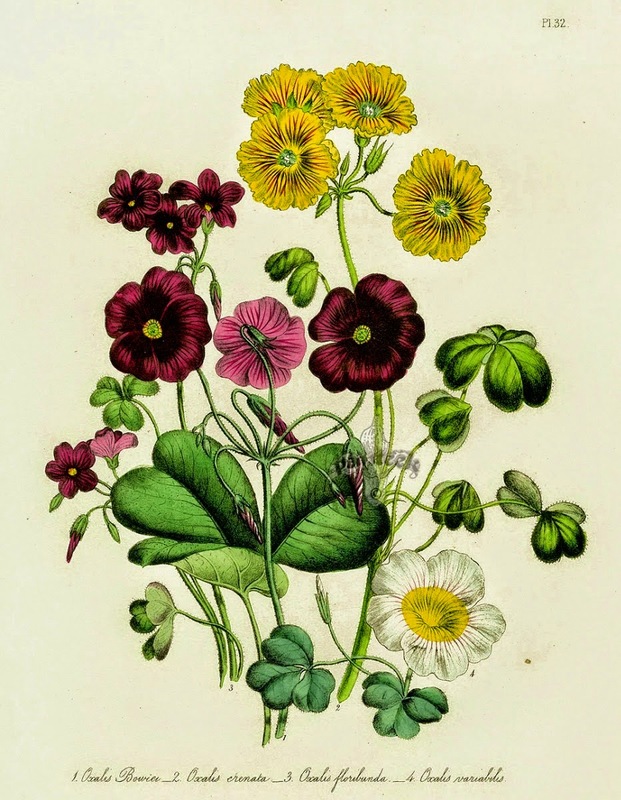 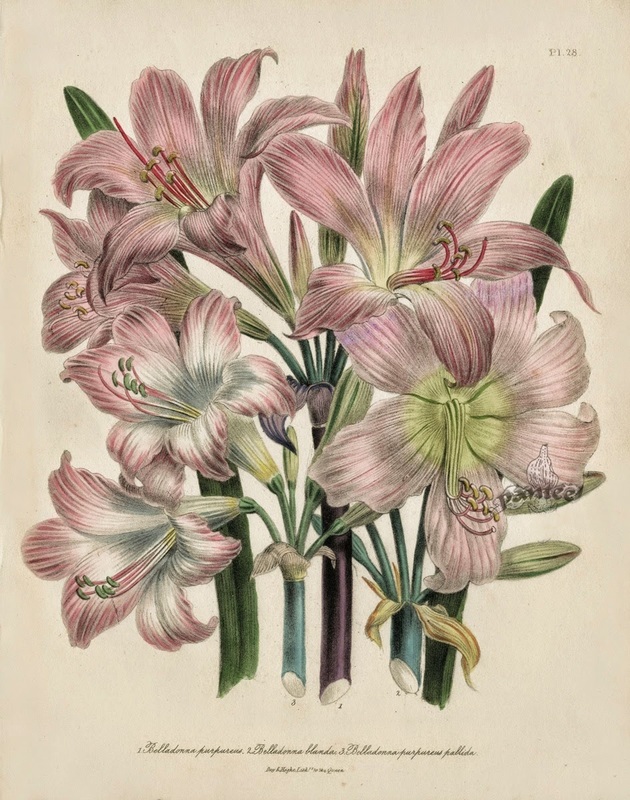 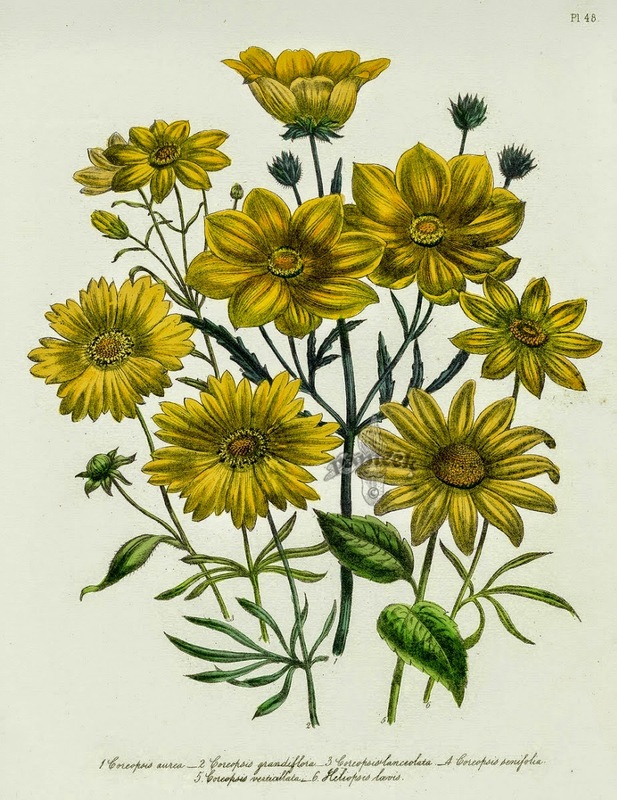 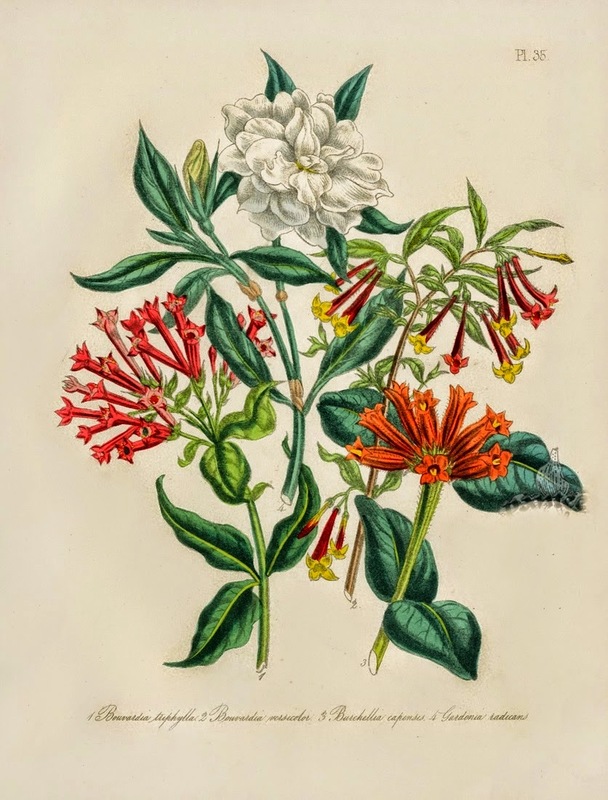 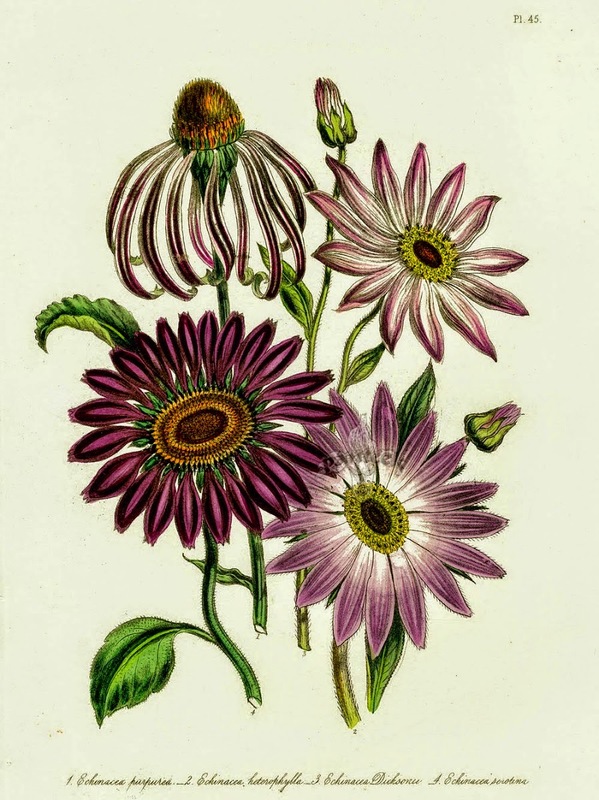 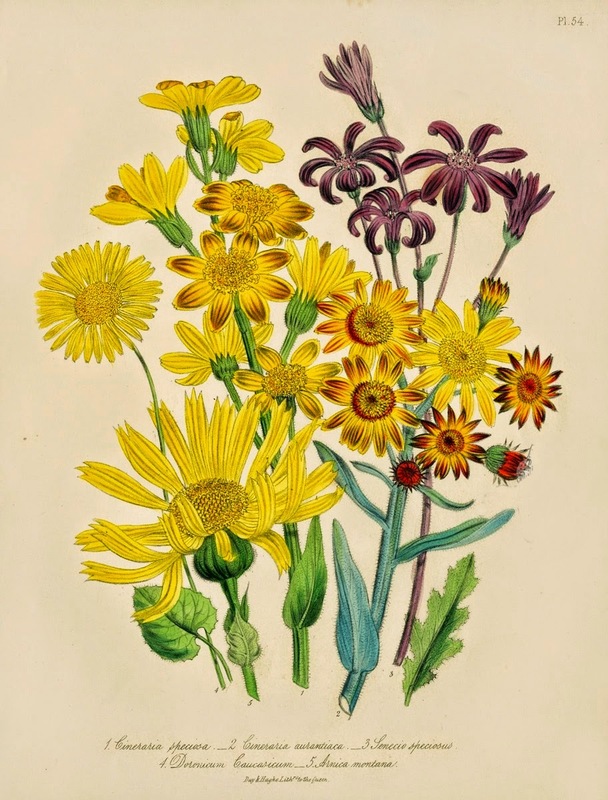 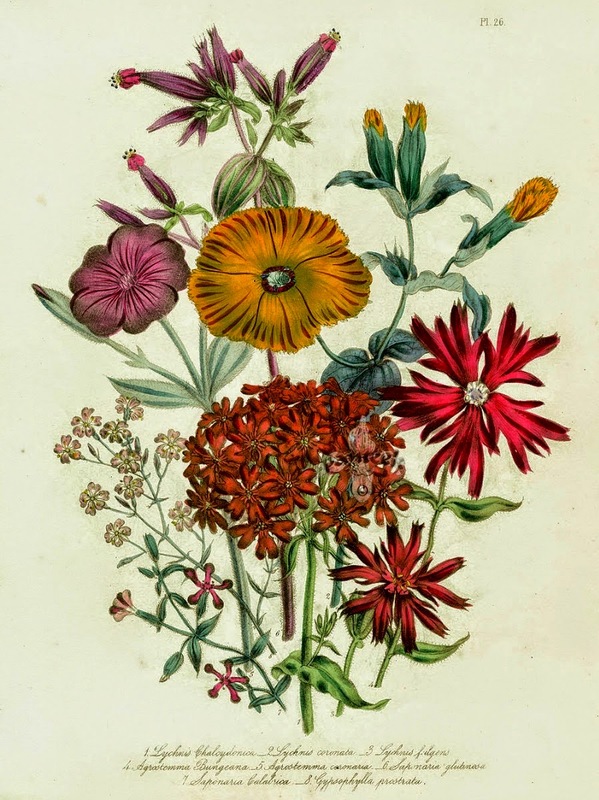 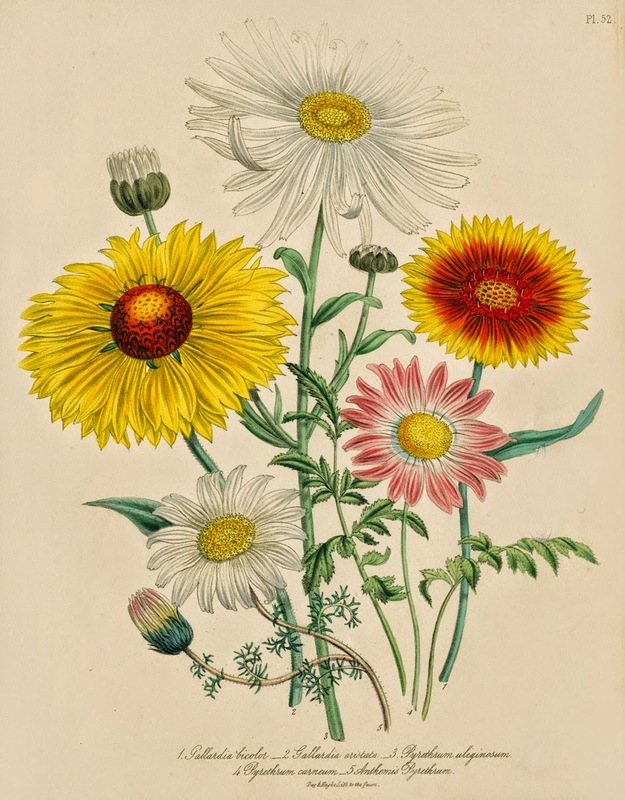 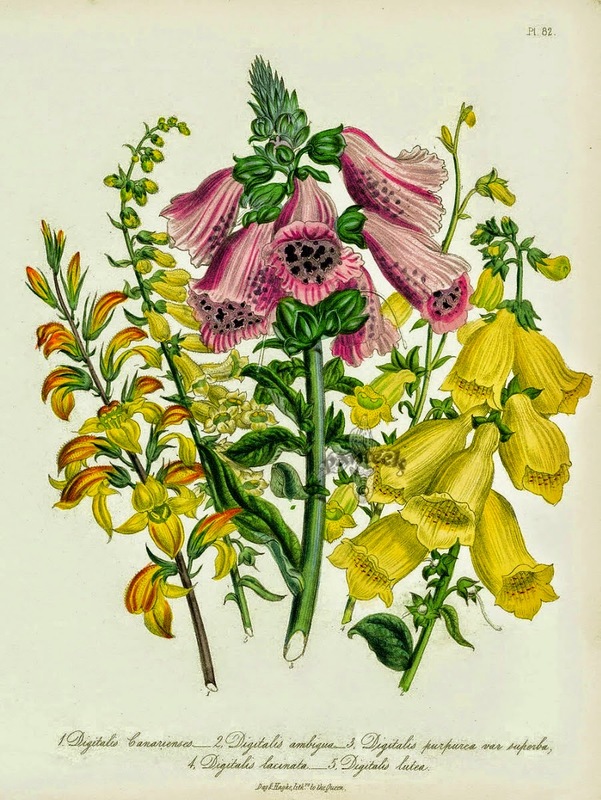 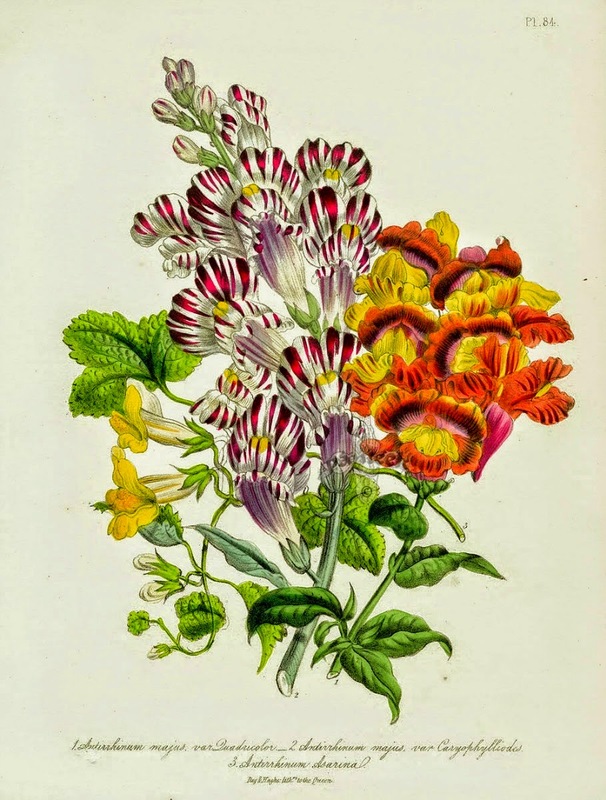 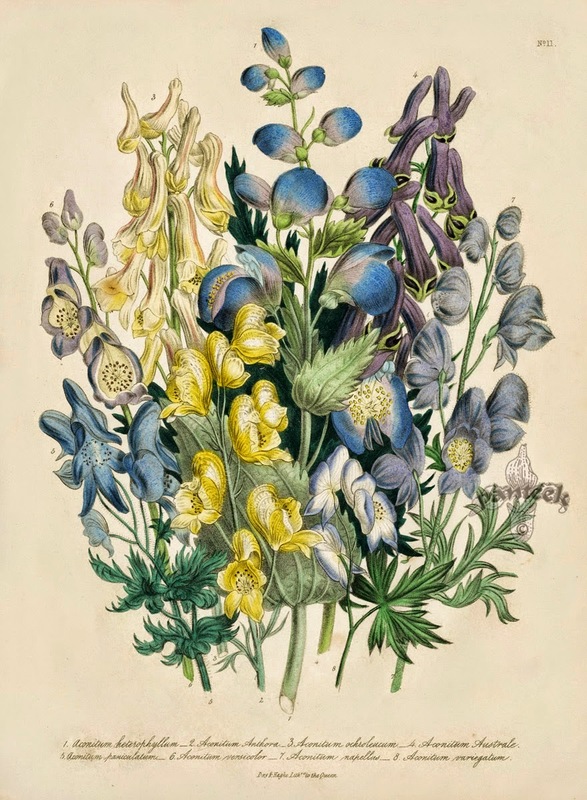 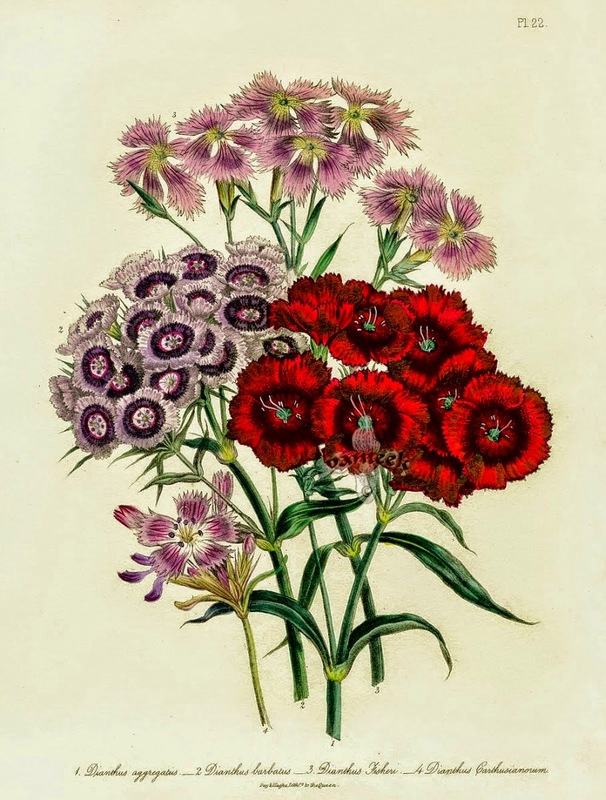 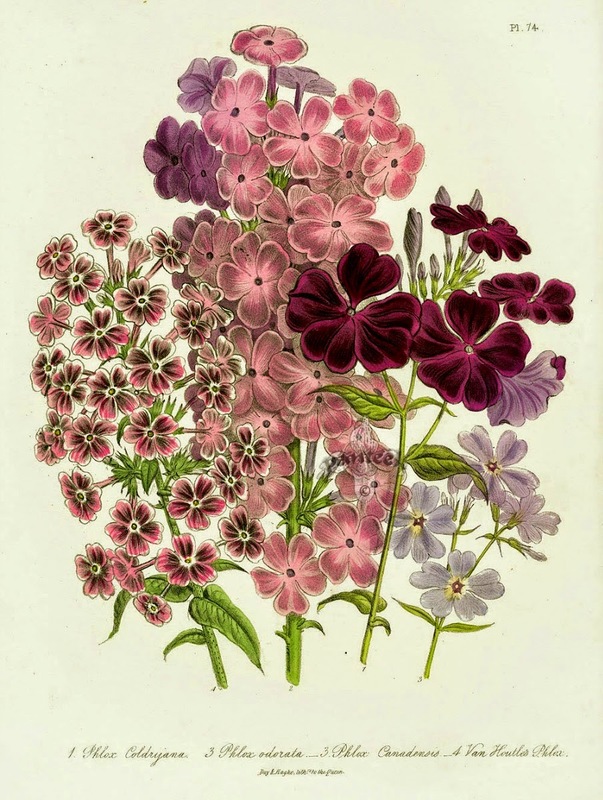 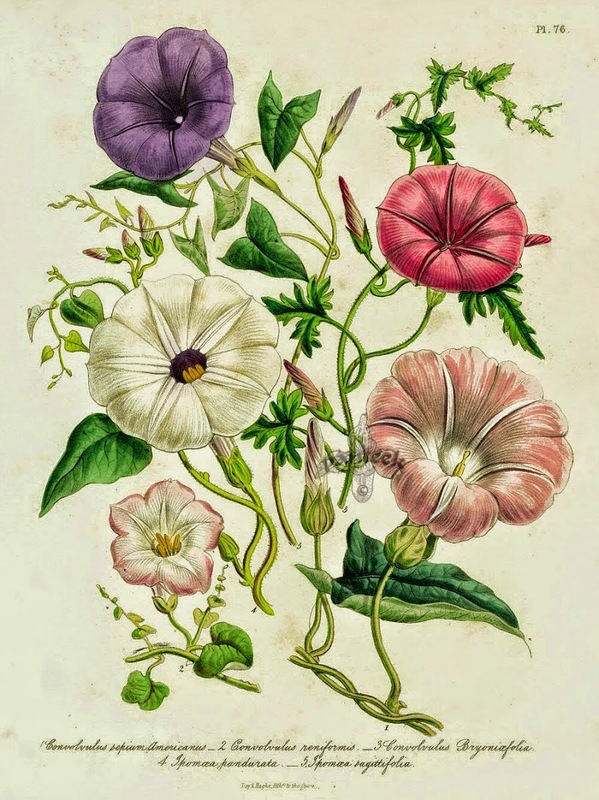 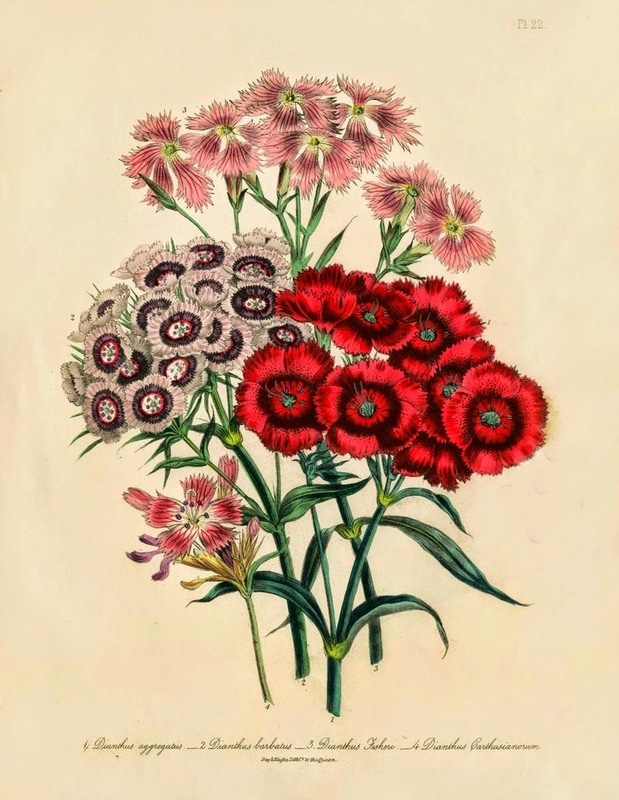 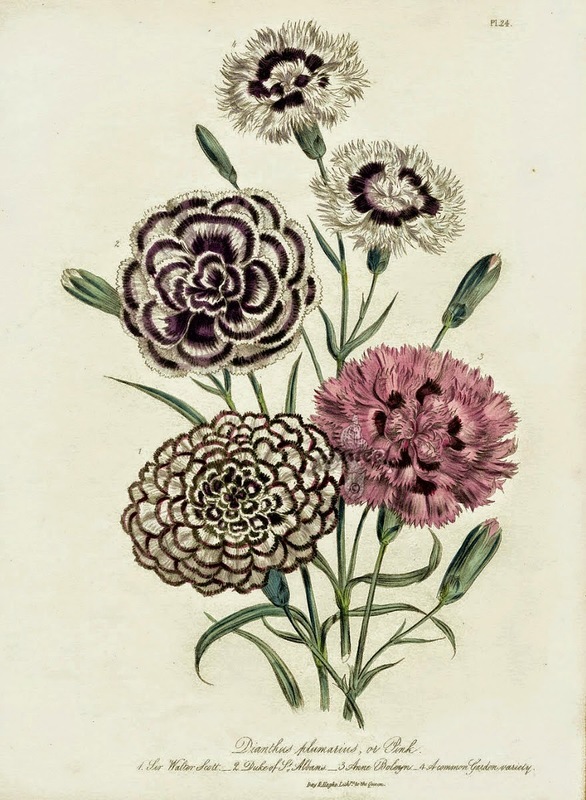 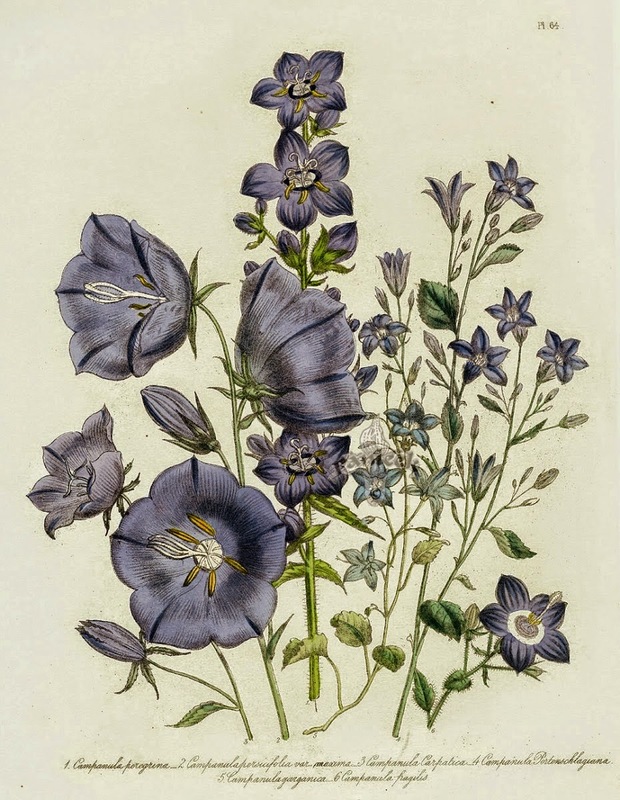 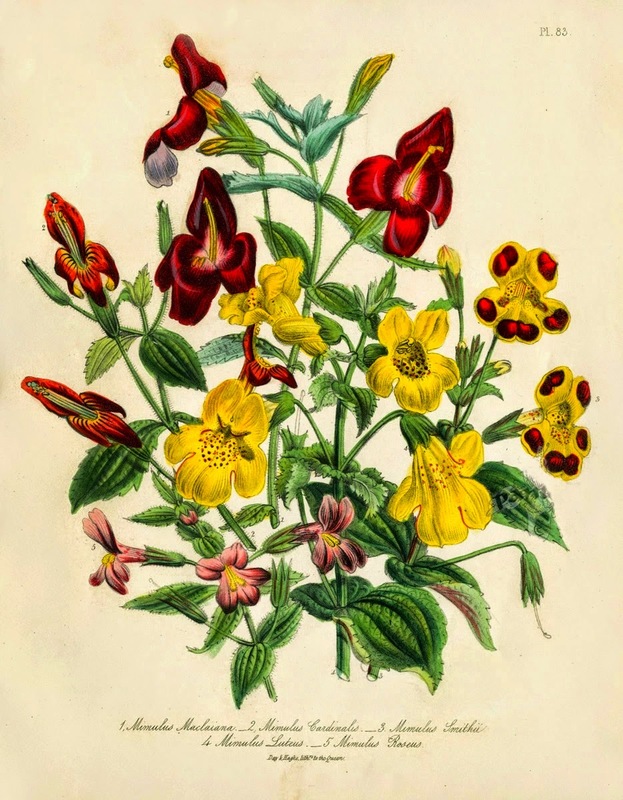 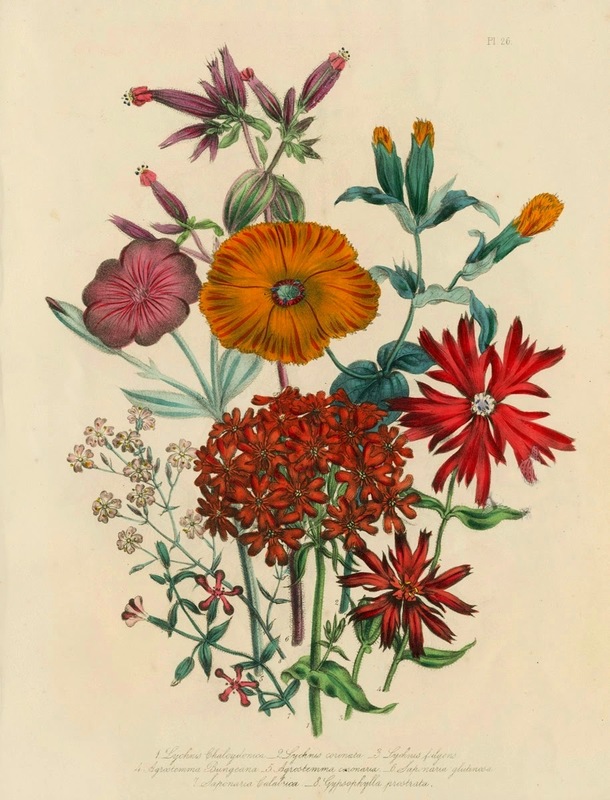 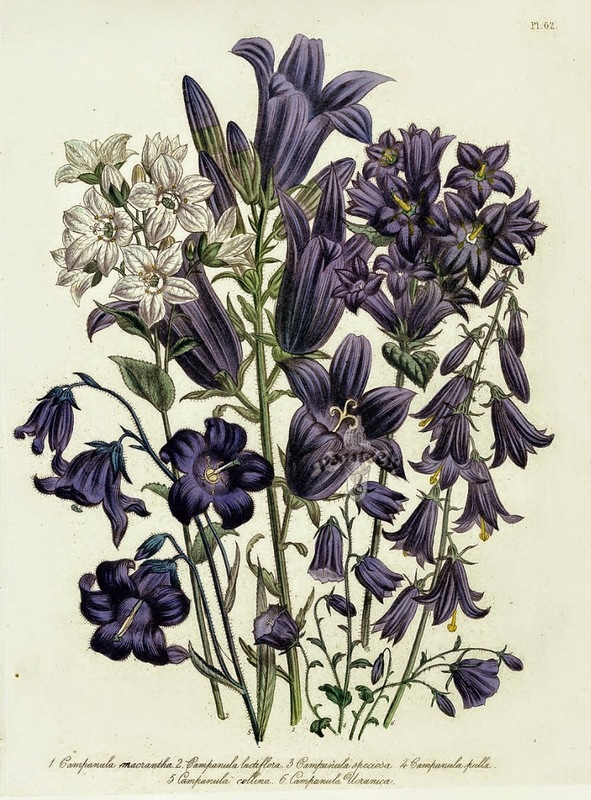 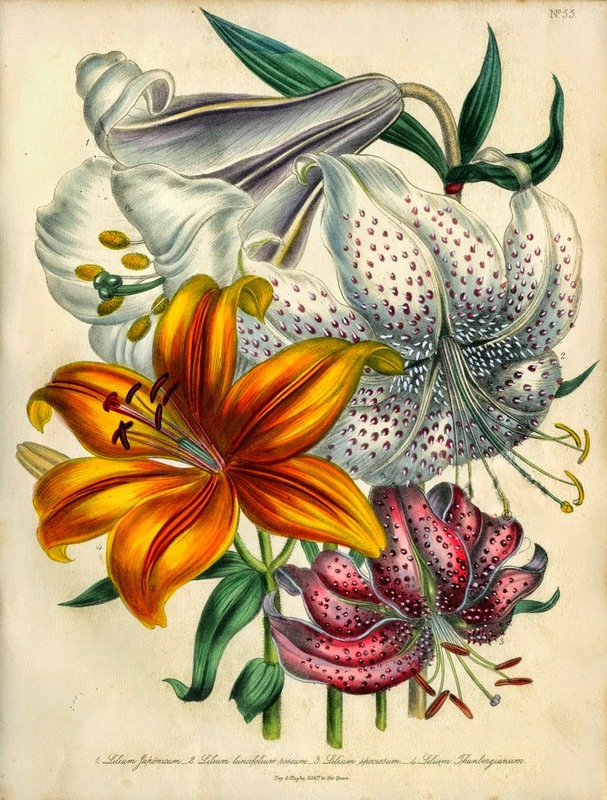 Her beautifully illustrated books on gardening and plant identification sold in their thousands and women all over the country were enthused enough by them to take up gardening as a hobby. 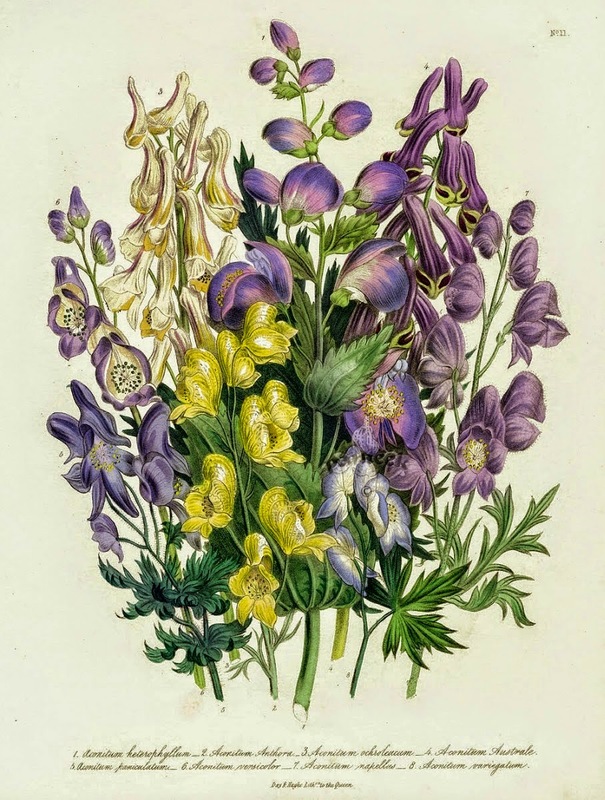 - Loudon [née Webb], Jane (1807-1858), writer on botany and magazine editor, was born on 19 August 1807 at Ritwell House, near Birmingham. 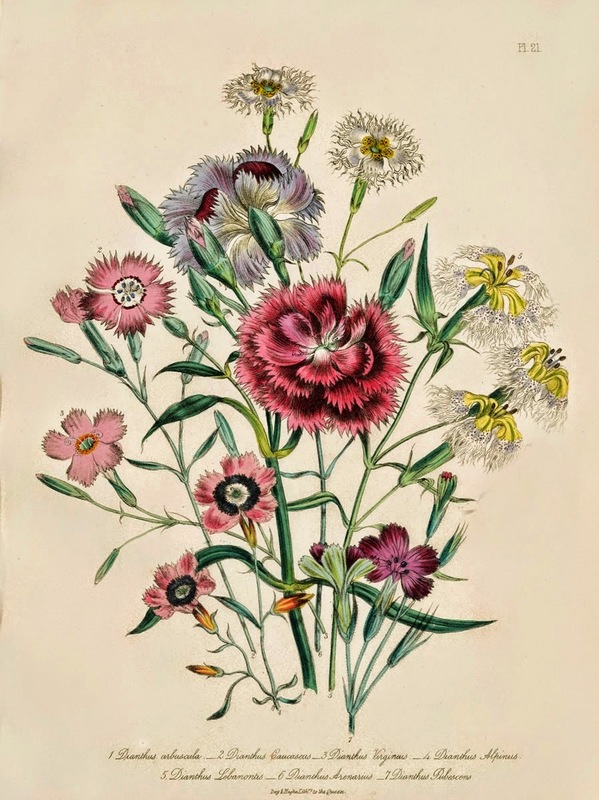 Her mother died when she was twelve, and her father, Thomas Webb, a businessman, suffered financial reverses a few years later. 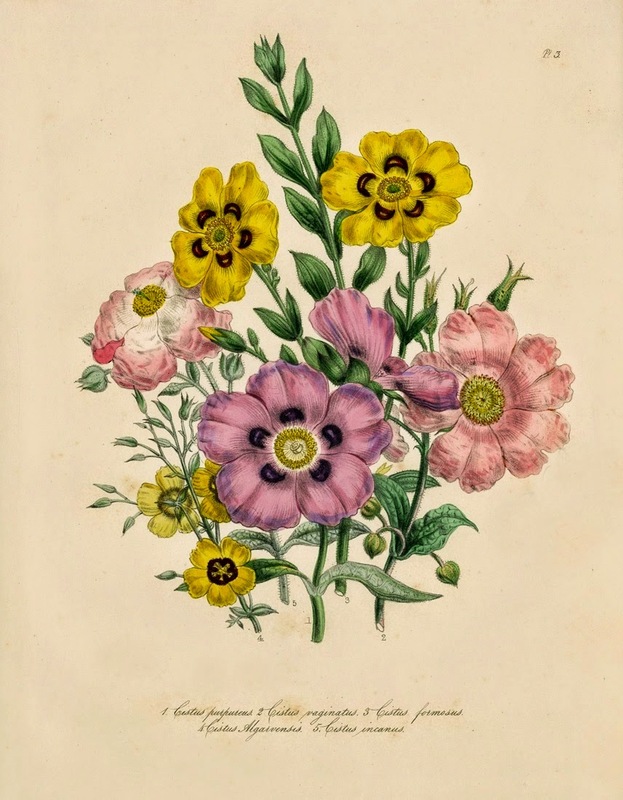 Little is known of Jane Webb's early education, but, following the death of her father in 1824, she set out to earn money by writing. 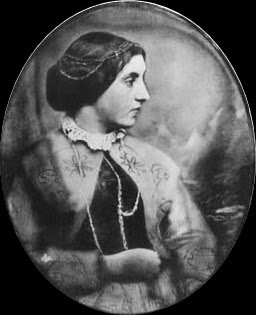 In addition to Prose and Verse (1824) she published anonymously The Mummy! 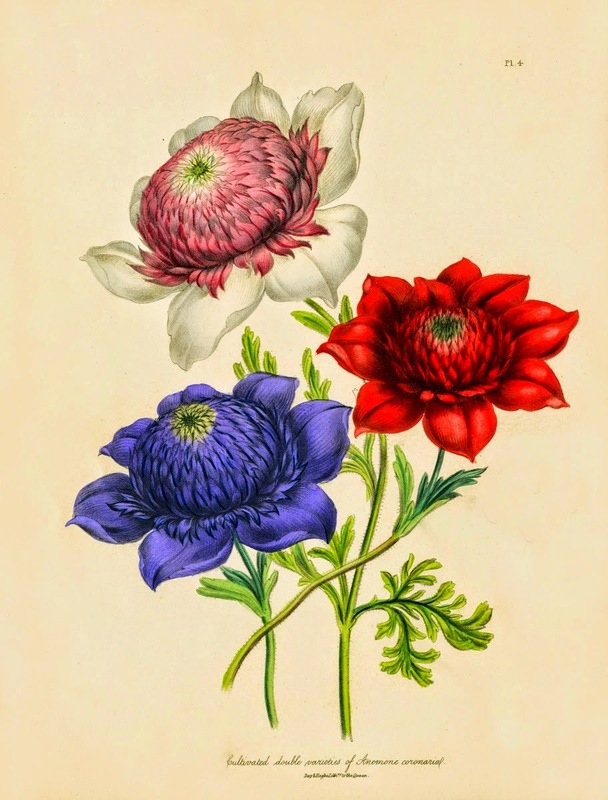 A Tale of the Twenty-Second Century (1827), a pioneering work of science fiction that brought together political commentary, Egyptomania, and interest in technology.